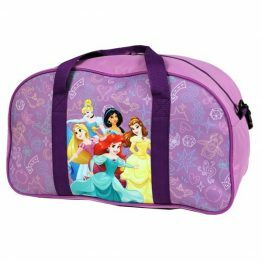 Tags: disney, disney-princess, hard-shell-luggage, kids-luggage, kids-suitcase, wheelie-bag. 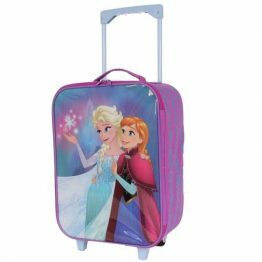 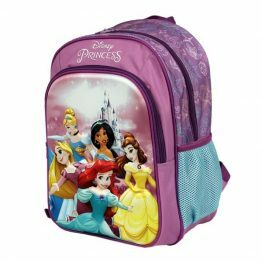 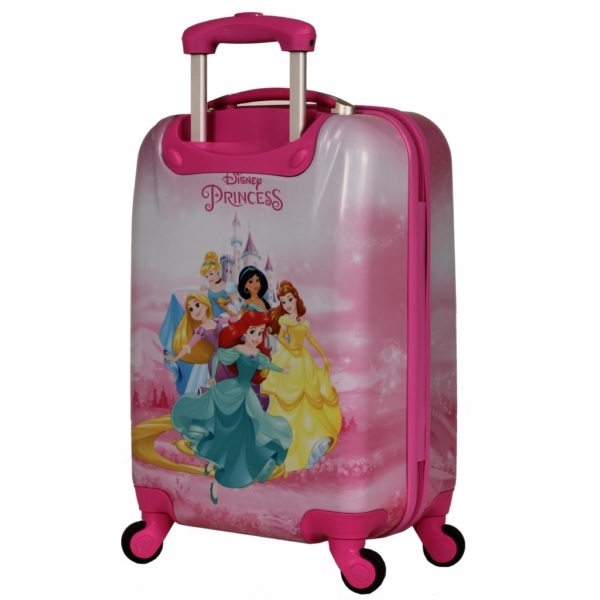 Get ready for school holidays or weekends away with this Disney Princesses Pink Hard Shell 19 Inch Suitcase. 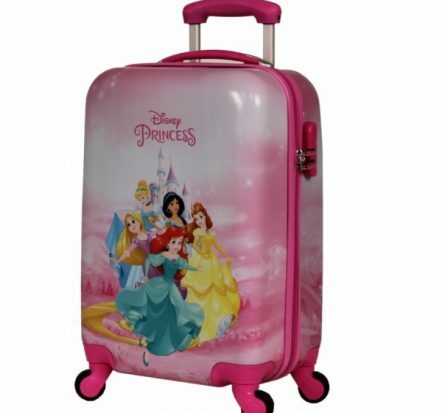 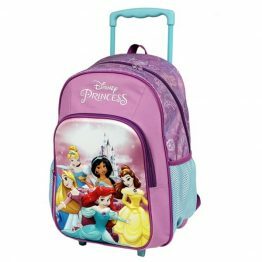 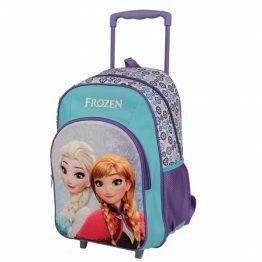 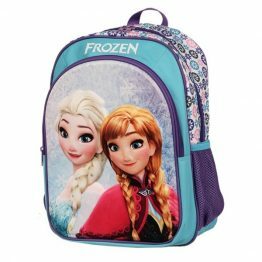 A fantastic piece of luggage for any little Disney Princess fan ! 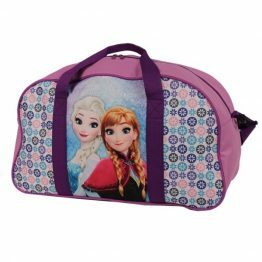 Interior lined in black fabric, with signature Disney logo. 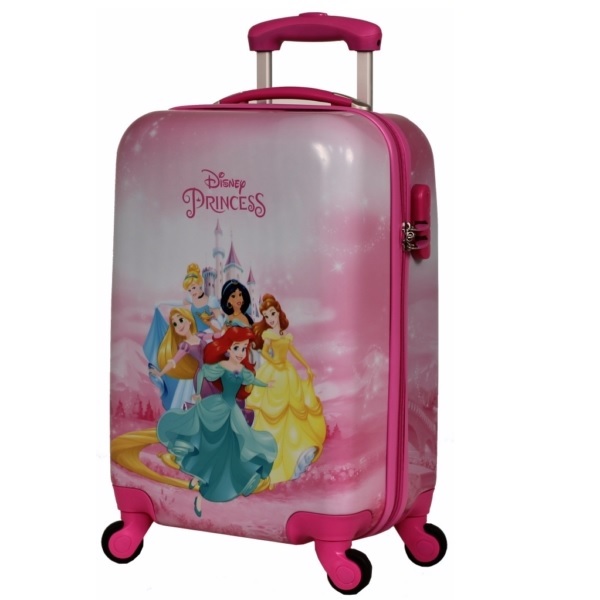 This Disney Princesses Pink Hard Shell 19 Inch Suitcase is an excellent quality product – a stylish piece of kid’s luggage for any little traveller !